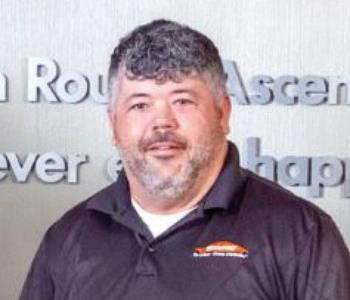 Since 1991, SERVPRO of East Baton Rouge has been serving the people of East Baton Rouge Parish for over 20 years. We have been through all the hurricanes, catastrophic flooding, tornadoes and even freezes right along side of our local community. 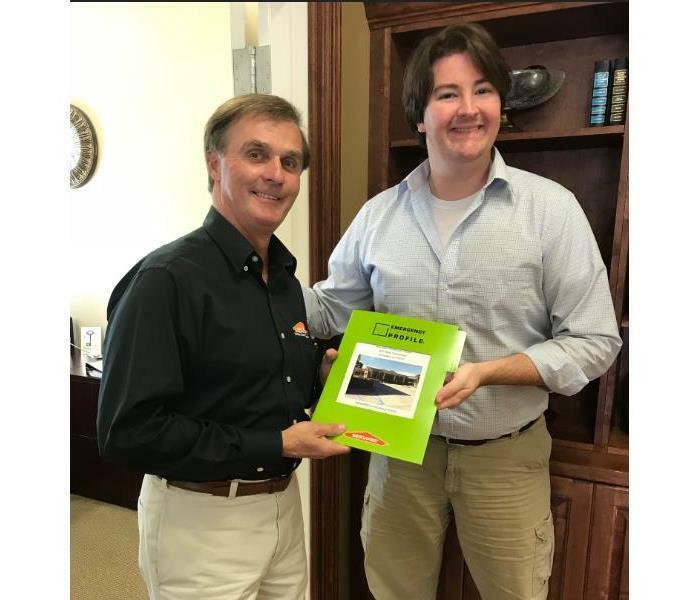 SERVPRO of East Baton Rouge is committed in continuing to bring excellent service to those experience damages to their home or business. The process of a claim to your home or business can be stressful and we at SERVPRO of East Baton Rouge understand the process. Our multi-talented team is trained in all aspects of the claims process. From communicating with the insurance company and doing water extraction to putting it all back together we can handle it. At SERVPRO of East Baton Rouge it is all about hiring the best to serve our customers. We are dedicated to ensuring our employees are fully equipped and trained to assist homeowners and business owners when disaster strikes their home or business. Water Remediation is not always cut and dry and our crews are trained to see every aspect of the job, not just what is right in front of them. Our crews go through training with our SERVPRO corporate office as well as third party training such as IICRC S-520. 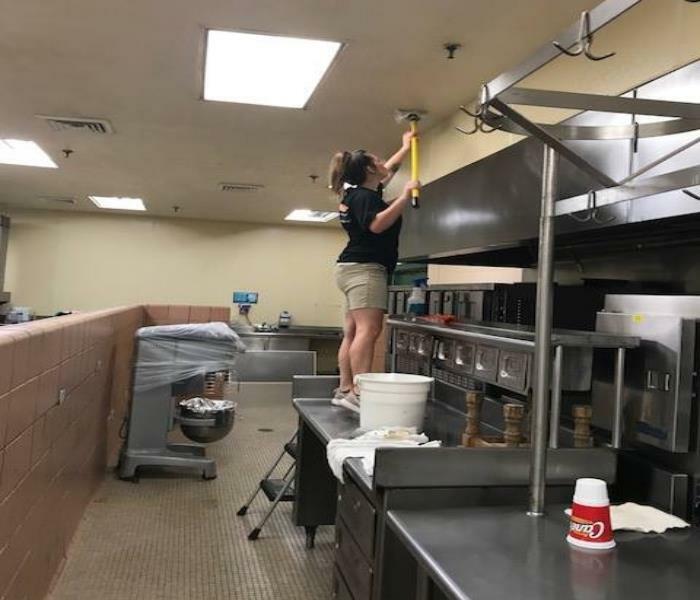 SERVPRO of East Baton Rouge has been in business for over 20 years, and is professionally trained in fire, water, mold, duct cleaning, post-construction cleaning, and now RECONSTRUCTION! We work with nearly all-insurance carriers on both a local and national level, and can work together with your insurance company to be sure your claim runs smoothly. There is no job too big or too small; commercial, residential, and industrial. Our biggest goal here is to offer exemplary service to our customers every single time.